At Blue Skies we raise our Napoleon kittens as part of our family, underfoot, with as much love and cuddling as any kitten could hope to have. We are members and registered with CFF and TICA and will provide you with an adorable, sweet kitten who loves nothing more than to play and purr in your arms. We offer a great variety of colors including points and silver shaded. A genetic health guarantee is provided with every kitten. Blue Skies is FeLK, FIV and PKD free cattery. We are conveniently located in Northern Illinois. Windykitties is a small cattery located near Dallas, TX. We specialize in Napoleons and Himalayans. Using top show quality Himalayans we produce stunning, cuddly Napoleons that the entire family can enjoy. PKD and FIV tested, health guarantee. Sweet, socialized kittens just waiting to make your home complete! Windemerecats is a small cattery located near Wichita, Kansas specializing in the Napoleon/Minuet breed. 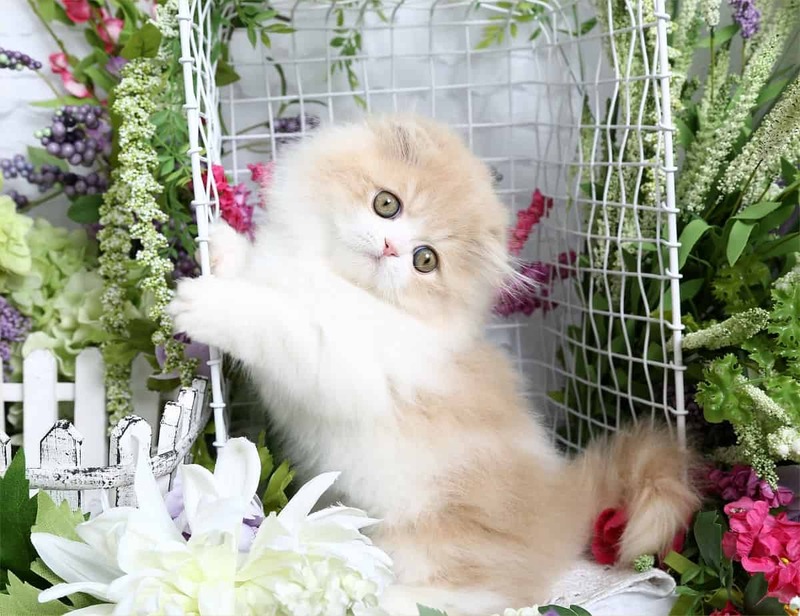 All breeding cats are PKD tested and our females are exclusively crossed with our Golden Persian male imported from France. All of our cats live in our home in a non cage cattery with kittens being socialized and given individual attention thru-out each day of the week. 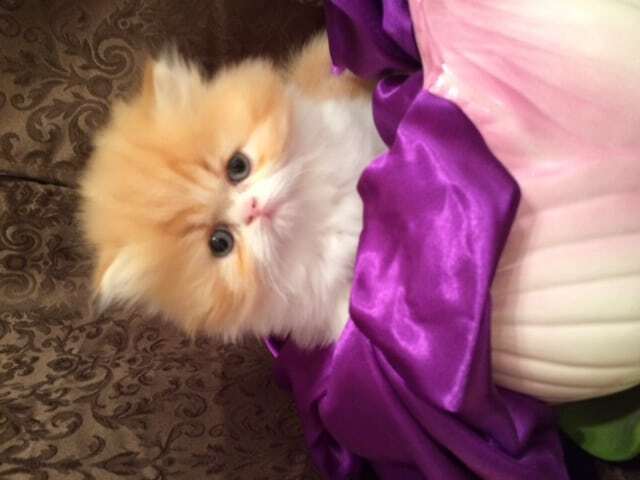 We breed for type & facial beauty with the goal to produce the Doll Faced Persian look. If you’re looking for a pretty & sweet baby to be part of your family we’ll do our best to make your dreams come true! We are a TICA Registered Cattery. We are located in Alabama near Auburn and are 2 hours S of Atlanta,GA. Our kittens are healthy! 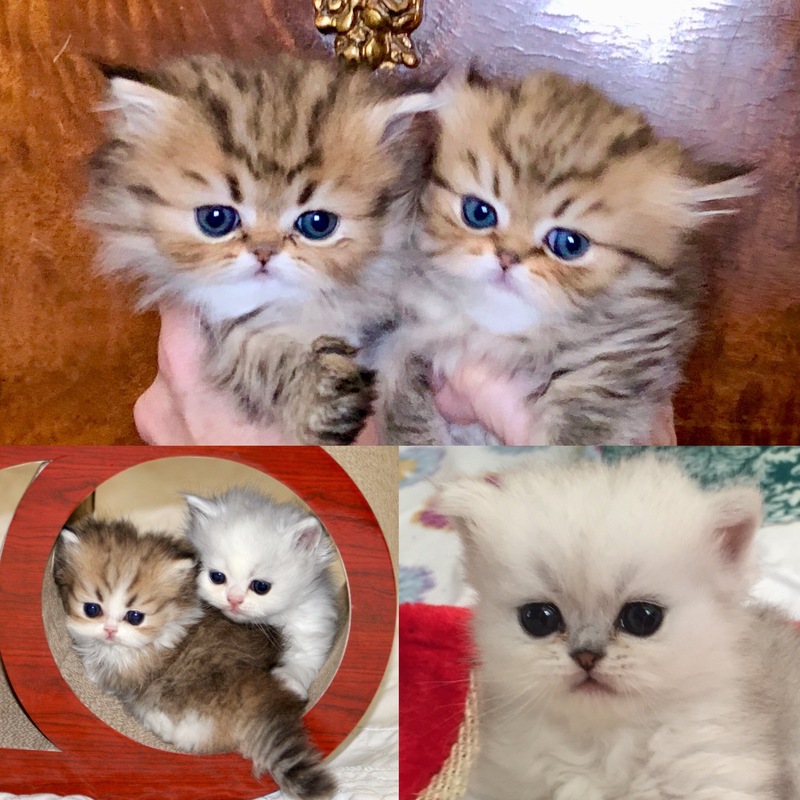 We raise Munchkin / Minuet / Napoleon Cats (that have short legs caused by the true dwarf gene) and also Dwarf Exotic Shorthairs. 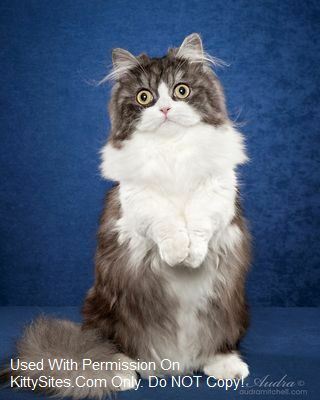 The breed type of each or our kittens equals or surpasses the standard that is written for each breed. Our cats have gorgeous classic faces with big expressionate eyes. 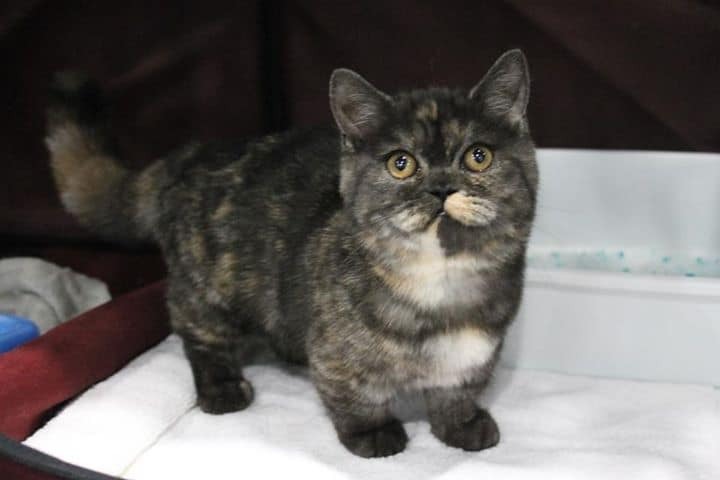 Many are rughuggers and we have several tiny (4 pound) cats that we use in our breeding program.